Interior window trim adds decorative appeal to a home but also serves a practical function by covering unsightly gaps, like the gap between the side of the window frame and the wall. But window trim – also called window casing – also helps to keep the window structurally sound and the elements out. This means that without trim, a window would be an awfully energy inefficient area, allowing significant heat transfer into and out of the house. As interior designers and builders would tell you, window casing also affords you plenty of design opportunities. 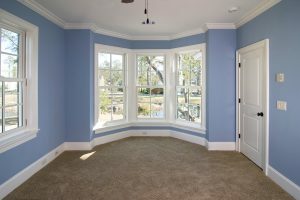 From Ranch to Craftsman to Colonial, there are numerous styles of interior window trim on the market. Some are bold and ornate, suitable for more formal living spaces, while others are subtly designed to lend an understated elegance to more private rooms like bedrooms and master baths. Whatever your design goals, you will have a bounty of options to choose from, but remember – the trim you select should generally match not only the style of the home – as in Victorian or Contemporary – but should also complement the other types of moulding in the room. If your search for window trim that perfectly suits your project has proven fruitless, we invite you to browse the offerings at Classic Mouldings. We proudly manufacture premium millwork for commercial and residential projects of all scopes and sizes. 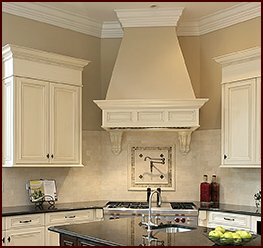 When you turn to us, we will provide you with a huge catalog of millwork options to browse. 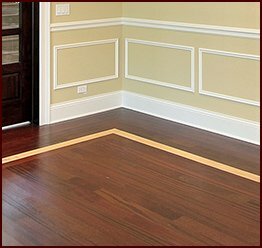 In it you will find window trim and other mouldings such as baseboards, chair rail, and crown moulding, in a wide variety of designs. For customers who want a design of their own creation, we offer custom woodwork service – just sketch us your idea for our craftsmen to create. 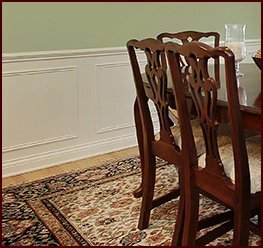 And, to give you flexibility in achieving your design goals, you can order wood trim, or any other moulding, in an extensive selection of wood species, including soft maple, cypress, walnut, red oak, and more. After you order your moulding product, you can expect a rapid turnaround that minimizes downtime on your project. And, for further convenience, we can ship your order directly to your project site. 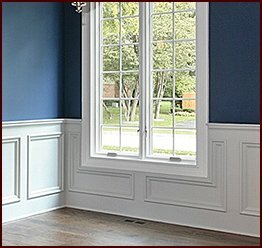 To learn more about our window trim, or any other moulding product we offer, contact Classic Mouldings today.